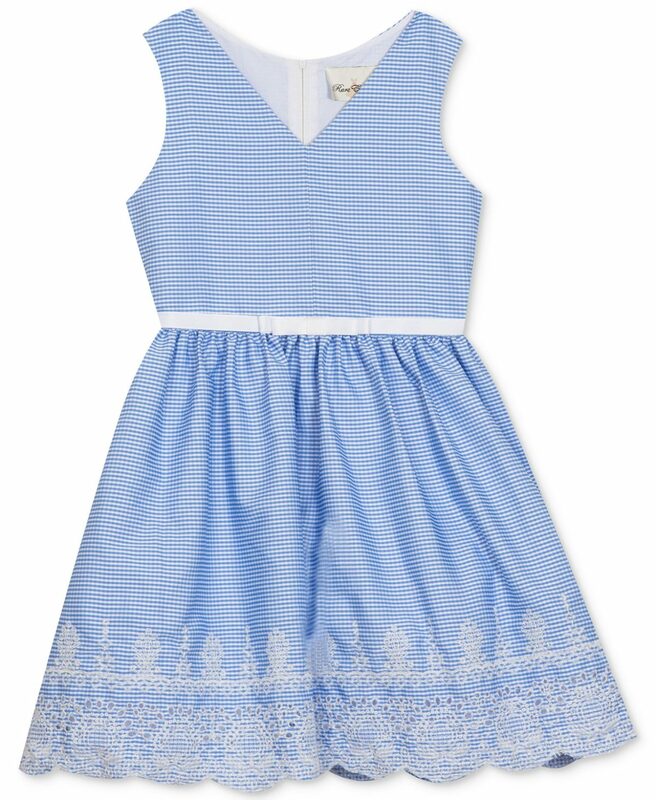 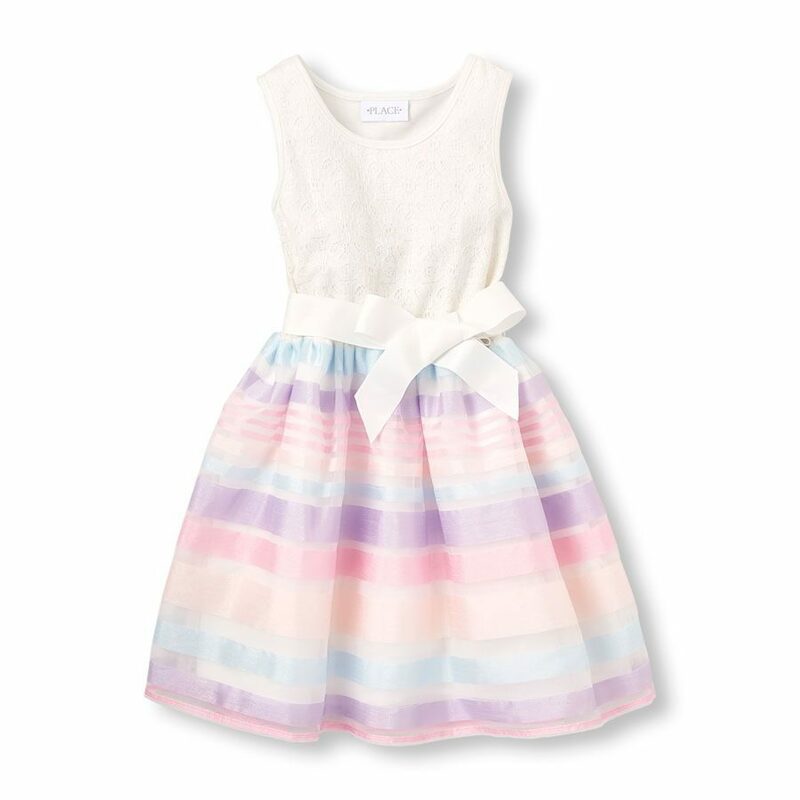 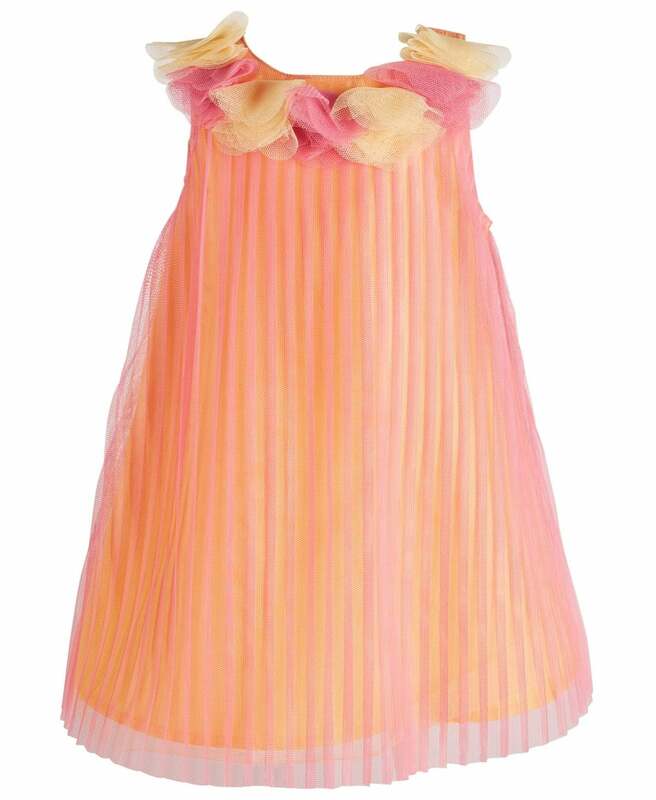 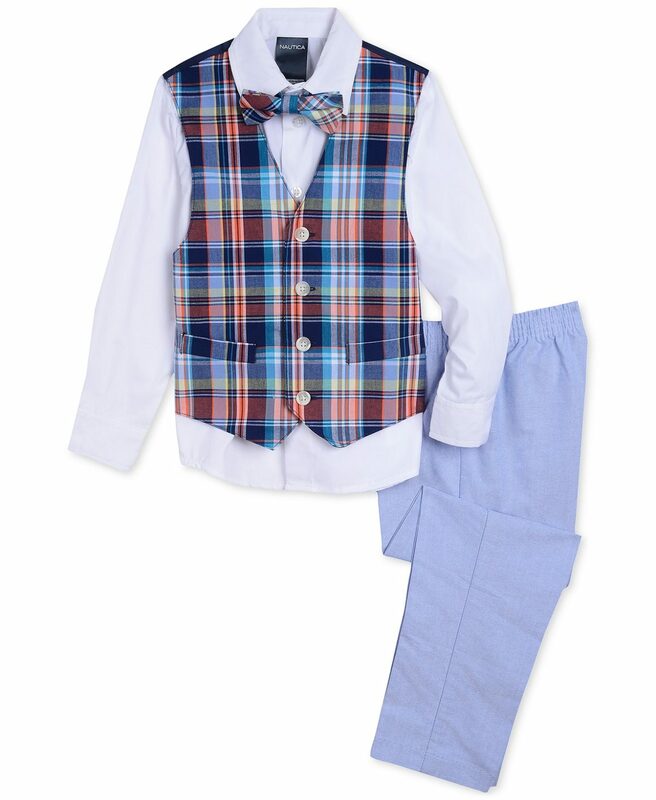 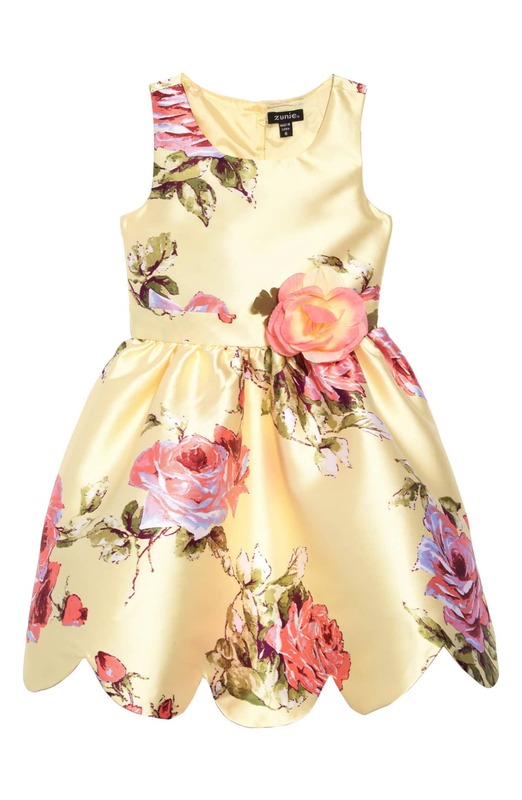 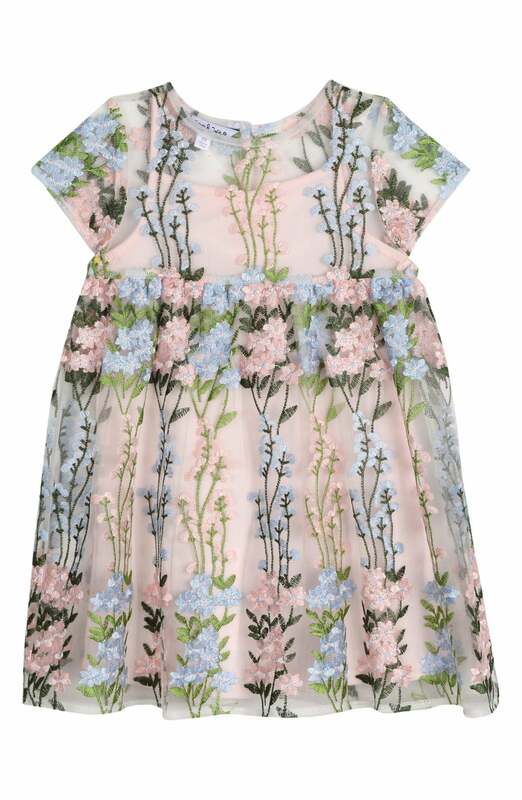 You won't be able to get over how cute your little ones look in these Easter Sunday–ready outfits. 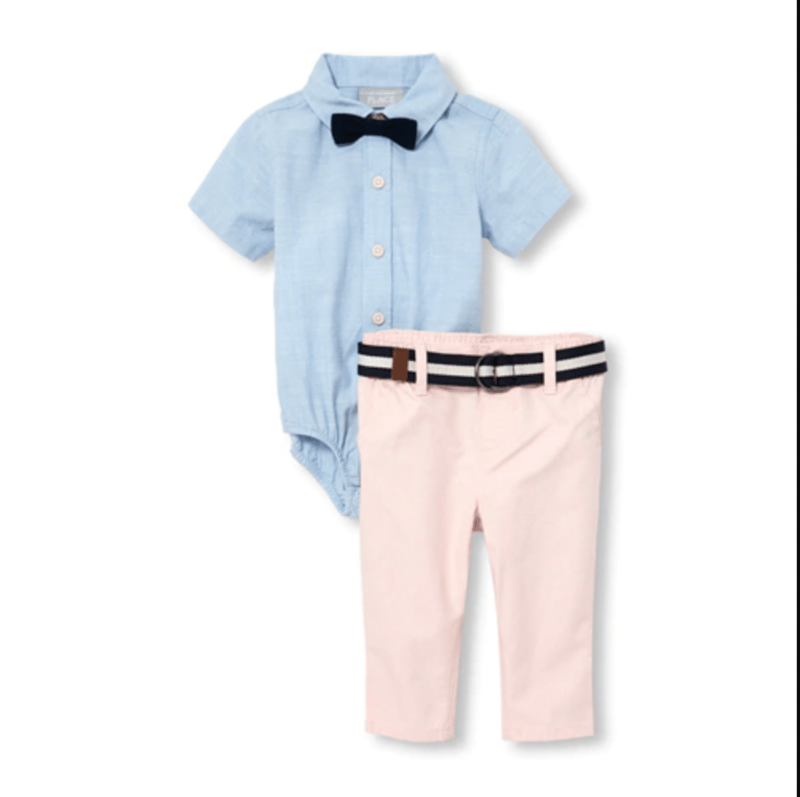 Stepping out in your best threads for Easter Sunday is a rite of passage. 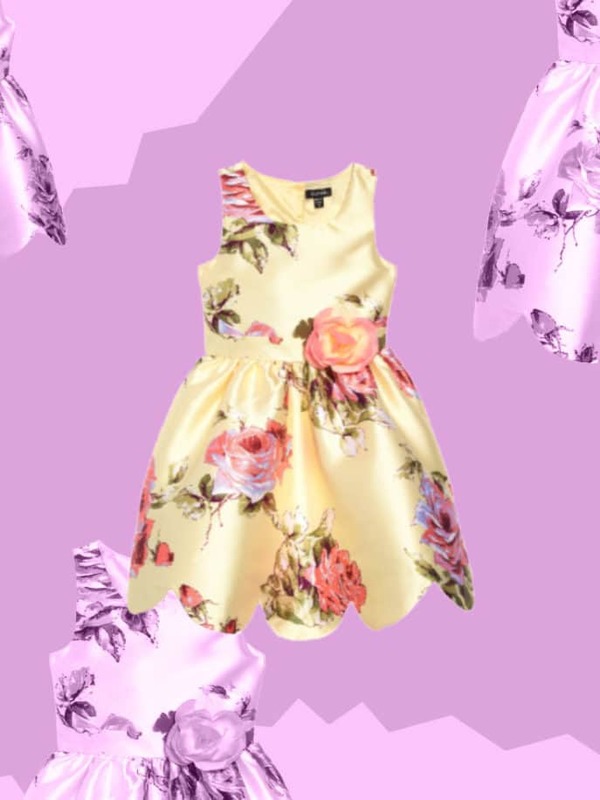 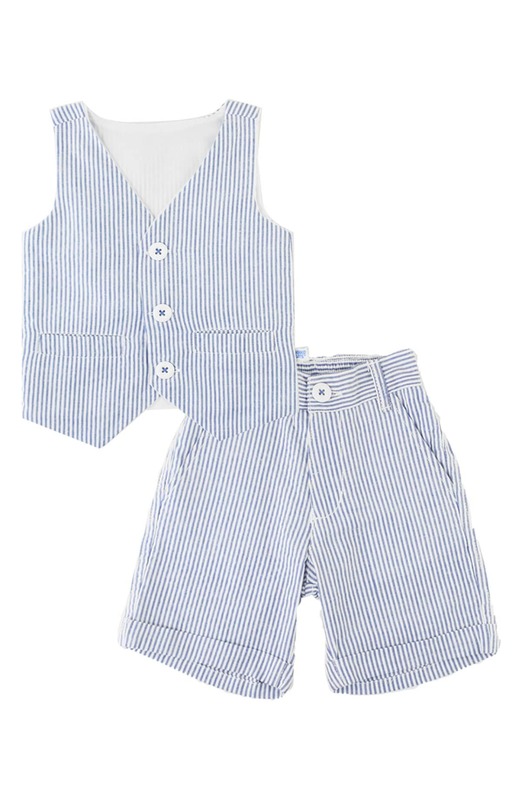 If you have a new little person in your life that’ll be celebrating the holiday for the first (or second) time, we’ve got the perfect little outfits to mark the special occasion! 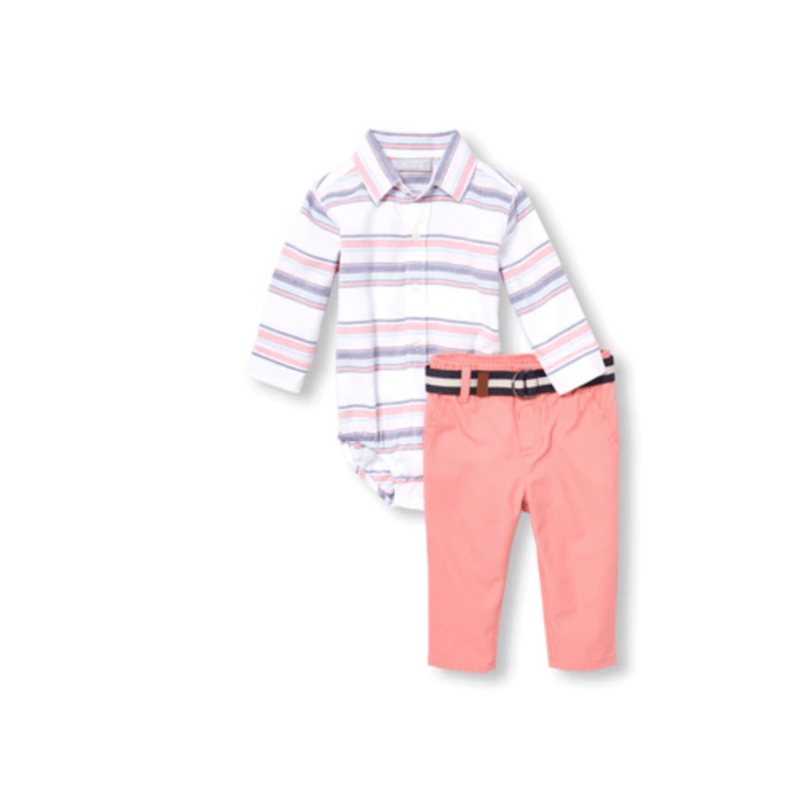 Deck your minis out in these super stylish, Easter-ready ensembles and you’ll be snapping photos all day long!